These are packs of 3,000 HiCo, white CR80 cards. These cards are blank and ready to be used for your business. HiCo magnetic stripe is suitable for repeated use. 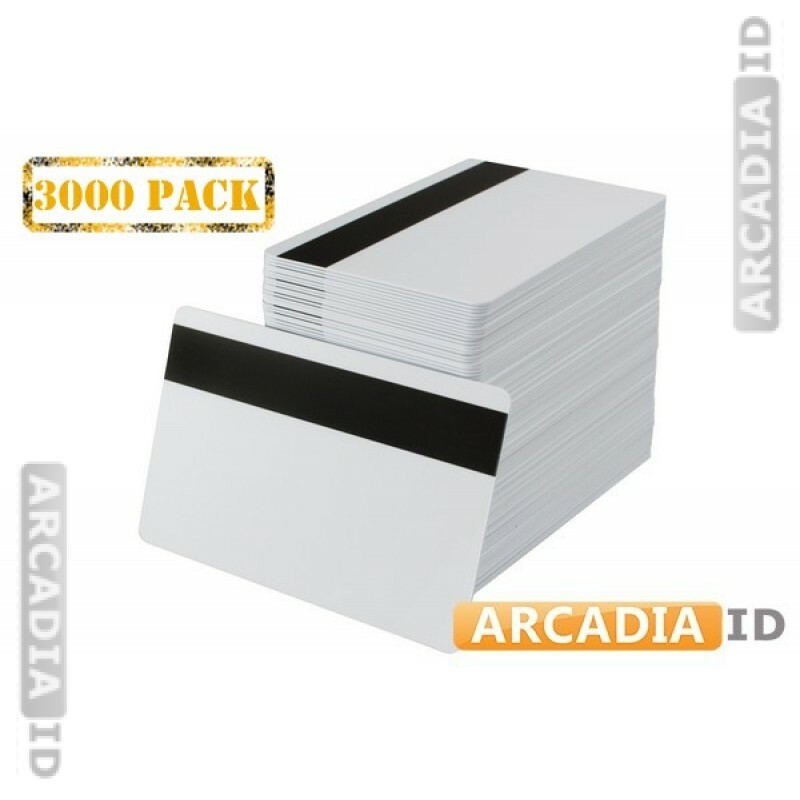 Buy in bulk and this way save a lot of money on each card. Fast delivery on all products.